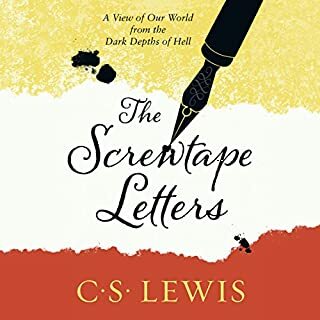 ©2010 Tyndale House Publishers, Inc. (P)2010 Tyndale House Publishers, Inc.
great voice and pace and after yrs of trying to read its been easy to get through via audible. 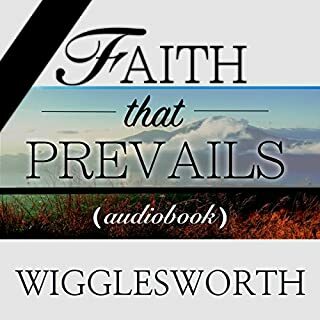 issues are: why is us version of amazon only 7.99usd for the audible versus uk version at £14 for the audible. not cool. also the chapters arent explained to what they relate to. 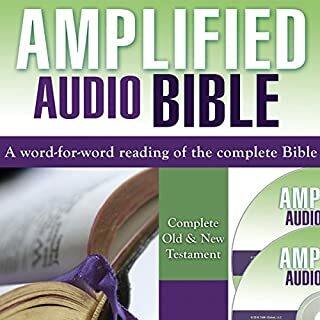 so if i want to relisten to the book of john or paul etc i have no idea how to get to there on audible which is a biggy! 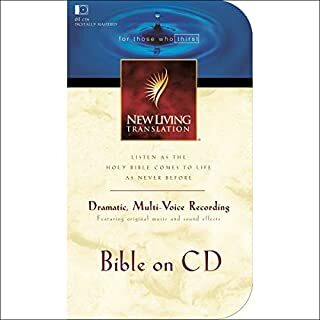 The NLT is a faithful translation that reads very easily, so is a great translation to listen to in chronological order. It was fascinating to have the psalms placed within the stories when they were written, the epistles within the stories of Acts, etc. 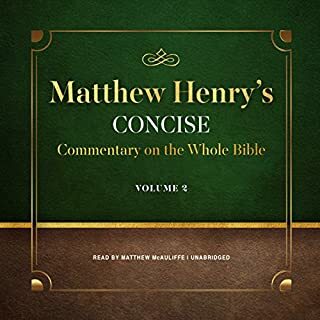 There is something powerful about listening to the entire story of the Bible from beginning to end in modern English. 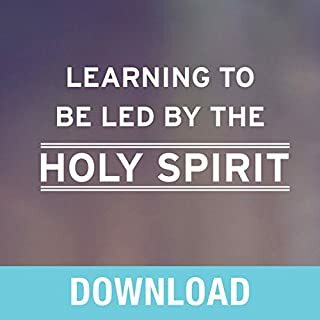 For example, after slogging through hours and hours of depressing stories of Israel turning away from God in the Old Testament, the story of Jesus' incarnation truly felt like light bursting into darkness. 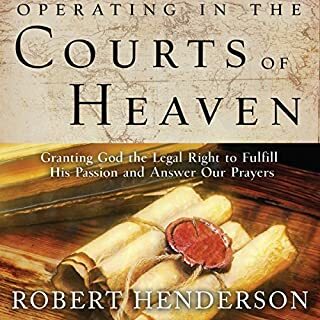 You can really feel how it was a rescue mission to a world that didn't deserve it, and the power of God's love and commitment to His creation hit me more powerfully than if I had started in at the Gospel accounts. 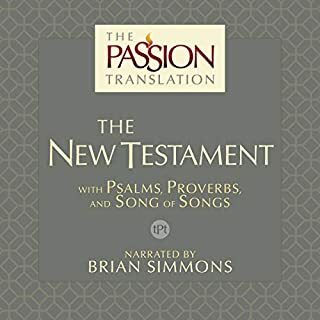 I prefer other translations and formats for in-depth Bible study, but having a slightly different translation than what I've always read jarred my attention just enough to keep me from skimming over familiar verses. The struggle with listening is that it's easy to get distracted, so I still think actual study is important. But listening is a great way to add the Bible into the moments of my day when I can't hold a book. 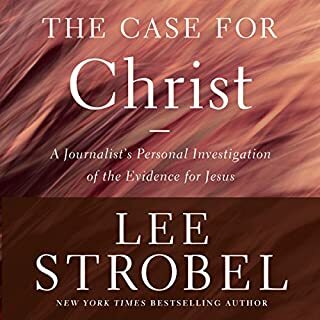 Having the Word poured into my mind while I'm getting ready in the morning or driving or chopping vegetables for dinner is a great way to keep me focused on truth, even if I don't catch every word. 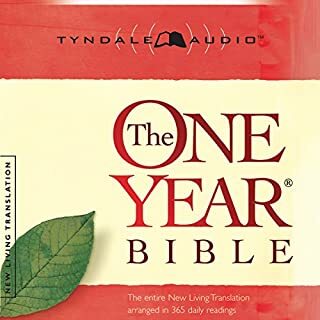 With an audio format, reading the Bible through every year is very doable, even for very busy lives. We all have moments when our hands are occupied but our minds aren't--what better way to fill those moments than with the Word of God? Now that I've finished, I plan to start all over again. 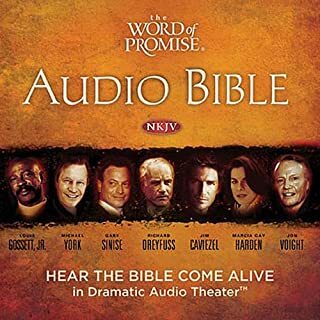 No where in this audible tells you which book and chapter of the Bible is being read. Therefore, it is difficult to figure out which chapter in the Bible is being read. Being a chronological bible, it's possible that chapters from various books in the Bible may have the same story. I’m not sure what the performance rating includes but I found the narrator sucking in air so distracting that I’m not sure I can continue listening. I was hoping that I would get used to it but after several attempts at listening the the “sucking” noise drives me nuts. I think it might have something to do with the recording equipment of microphone as well. 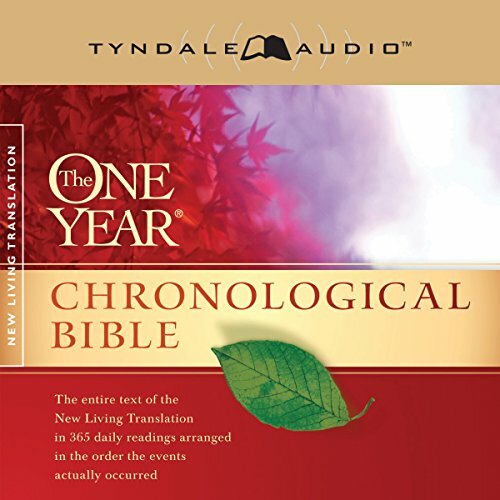 Where does The One Year Chronological Bible NLT rank among all the audiobooks you’ve listened to so far? This is a pretty audiobook. It's not the best but it ranks up there among the top ten so far. 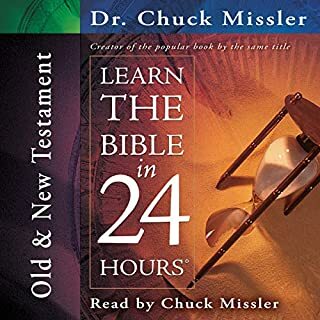 I hear the whole story of the Bible in chronological order, which can get repetitive at times in the Old Testament but it's instructive to see how many times and ways the same story is reflected in various places. What about Todd Busteed’s performance did you like? He reads slow enough to be heard but not so slow as to be ponderous. He adds the right amount of inflection so I can hear some emotion in the words without his voice pandering to emotionalism. There are lots of times when the Bible's words moved me. 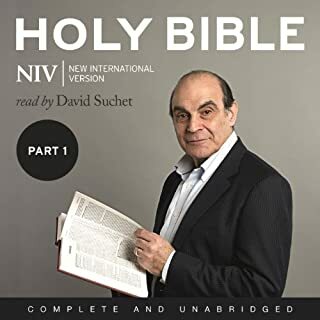 The only flaw in this audiobook is that it usually does not make it clear WHERE he's reading from, which is a problem especially in the Old Testament where he moves around between various books of the Bible. I'm not familiar with this translation and more than once I wanted to look up the text because I was surprised by a word choice. 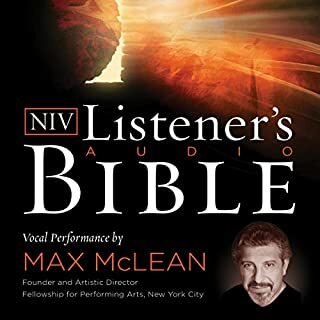 Unfortunately I cannot look up the verses because the audiobook doesn't tell you where the narrator is reading. It's a major flaw. 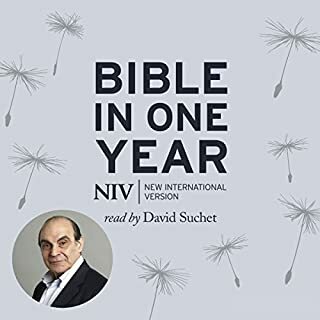 This audio version does not break the Bible out by day of year which is the purpose I bought it in the first place. It also doesn't tell you what book you are reading from, everything is listed as Chapter #. I would return it if I could. 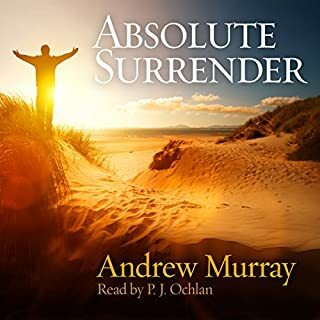 great exrrcise, everyone sold read/listen to this book. 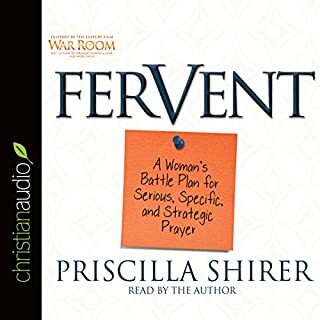 not having the discipline to read this book, the audible version was an excellent alternative. listening to the Bible in chronological order is very refreshing. I think it actually aids in remembering many of the events, particularly in the Old Testament. I thoroughly enjoyed it. Worth listening to! there were many places that the chapters were repeated. sometimes you heard the scripture verse, but mostly it was simply read through. otherwise I enjoyed this book. if you are listening in your car, the person reading will get very loud and then very quiet. The New Living Translation is a wonderful translation for easy, relaxed reading. Even better is the fact that it is now available in chronological order for those who find such things wonderfully beneficial. And this audio edition is performed with excellence. 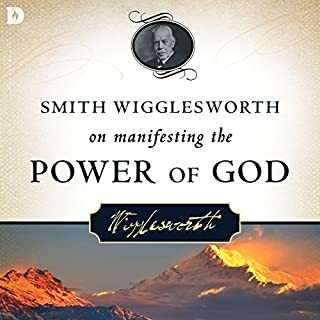 It is highly recommended for any newcomer to the faith as well as the seasoned, studious saint. Everyone on either end of the spectrum (and anywhere in between) will benefit greatly from this resource.